Product categories of Optical Attenuators, we are specialized manufacturers from China, Optical Attenuators, Fiber Attenuator suppliers/factory, wholesale high-quality products of Optical Lc Attenuator R & D and manufacturing, we have the perfect after-sales service and technical support. Look forward to your cooperation! The fiber optic attenuators can provide a stable attenuation from 1 to 20dB at both 1310nm and 1550nm transmission wavelengths. The plug type attenuator is male-to-female. 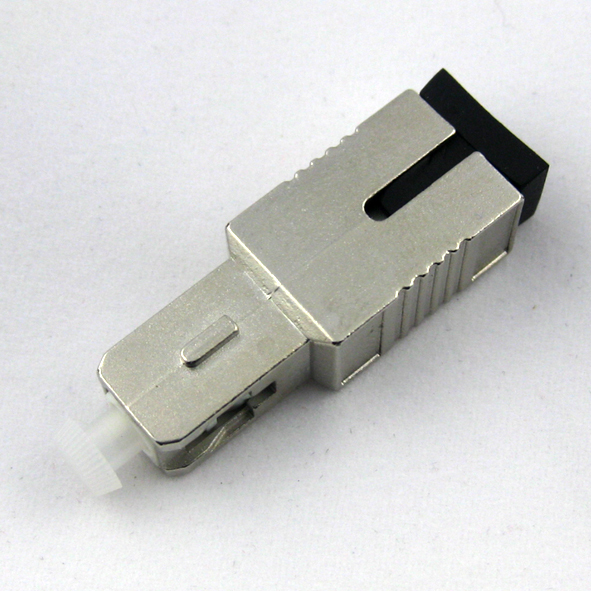 Our fiber optic attenuators feature is excellent performance and is compliant with IEC standard and fully compatible with all connector and adaptors.